Here are the steps to setting up a Windows translation project with the POEditor localization management platform. Use the Options Menu in the project page to import your resx or resw file, with translations in the language you created (use the Also import translations in... option to upload the translations). This language will automatically be set as your project's Default Reference Language. You can change the DRL in Project Settings. Add your desired languages for translation, invite your contributors to join and start localizing your app. There are also other translation options you can choose from. 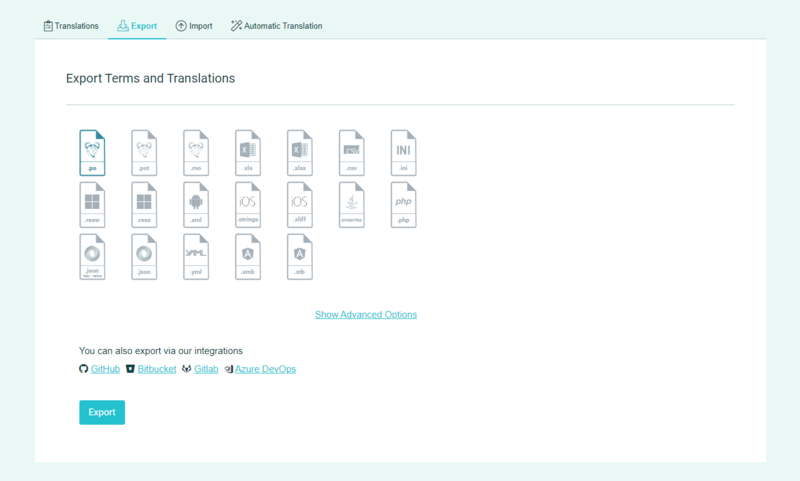 At any time during the app localization process, you can export the translated strings using the Export function from the Options Menu in the language page.